David Moore was named Chief Real Estate Officer of NewBridge Services. 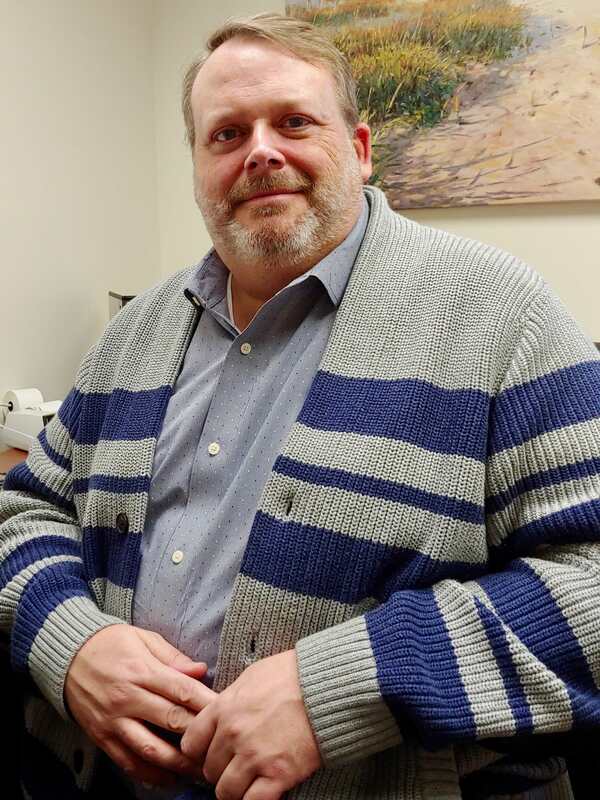 David Moore, who expanded housing opportunities for people with mental illness and developmental disabilities in Bergen County, has brought his expertise to NewBridge Services as its new chief real estate officer as of Jan. 1. Moore spent eight years as executive director of Alliance Against Homelessness of Bergen County. Under his leadership, the number of clients served by the nonprofit quadrupled to 80. “I’m excited to be working with NewBridge Services,” said Moore, who will oversee NewBridge’s properties. NewBridge created and manages 84 units of affordable housing for people with special needs. Early in his career, Moore provided care to people with severe head injuries. “That really gave me insight into the needs of people who are outside the mainstream of society,” he said. Moore segued into working with individuals with mental illness and developmental disabilities and ensuring they have a place to call home. One example was a drug and alcohol abuser who lived in a homeless shelter. AAH got him into an apartment, and staff members helped him recover and prepare for a career. Less than four years later, he no longer needed AAH services; he’d secured a good job at Columbia University and gotten married. One area Moore intends to focus on at NewBridge is housing for seniors. “Clients may need to transition into housing that accommodates their disabilities as they age,” Moore noted. Moore earned a Master’s of Administrative Science degree from Fairleigh Dickinson University and a bachelor’s degree in English from Florida Atlantic University. He lives in Middletown, N.Y. with his 14-year-old cat, Max.